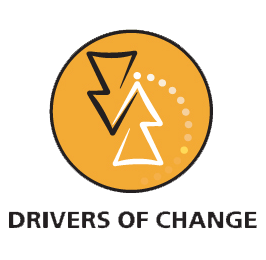 Drivers of Change Awards recognise individuals and organisations from across southern Africa that are making a real impact in developing effective public policies and strategies to overcome poverty. Recipients of the awards are recognised in the civil society, government, individual and business categories. 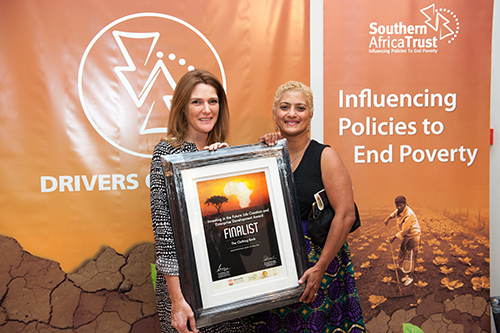 The awards were established to hold up living examples of innovative practices..
© Copyright - Southern Africa Trust. All rights reserved.